5. Columbus wrote a letter in 1493 to King Ferdinand’s treasurer reporting on his voyage. 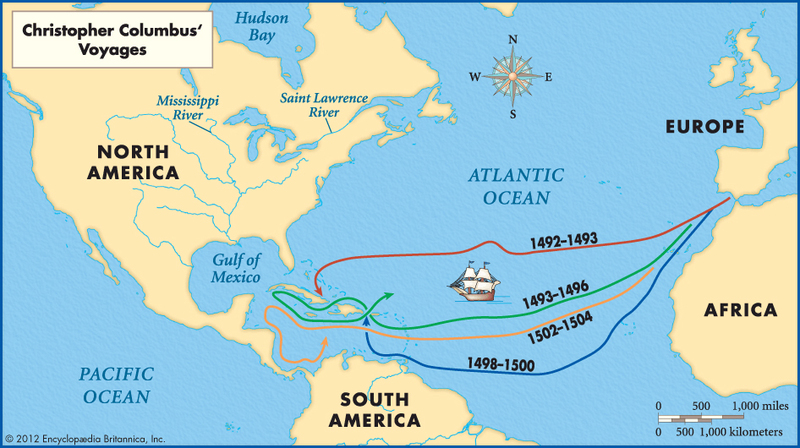 Places named after Christopher Columbus include Colombia, the South American country, Washington, D.C. and Columbia, S.C. Several states in the United States, including Ohio, Georgia, Mississippi and New York have cities named after Columbus. 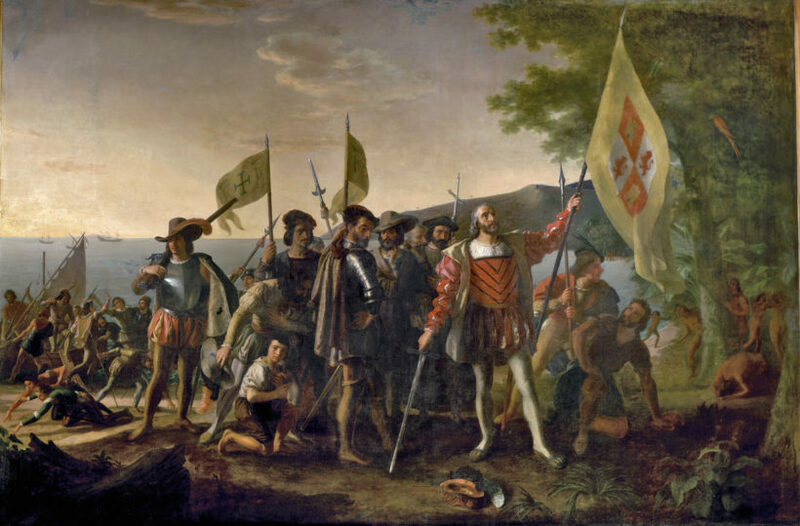 The Columbia River was also named after Christopher Columbus, as was Columbia University in New York City. Admiral of the Ocean Sea: A Life of Christopher Columbus.